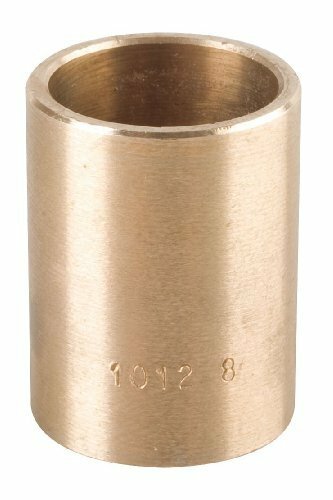 Totaline Bronze Sleeve Bearing - Bore 3/4"
The SAE 841 range has been extended even further for the food industry with the Bunting 841 ECO range. 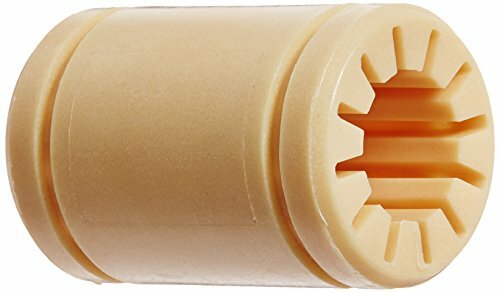 This range of bearings gives you the benefit of being USDA H-1 approved. 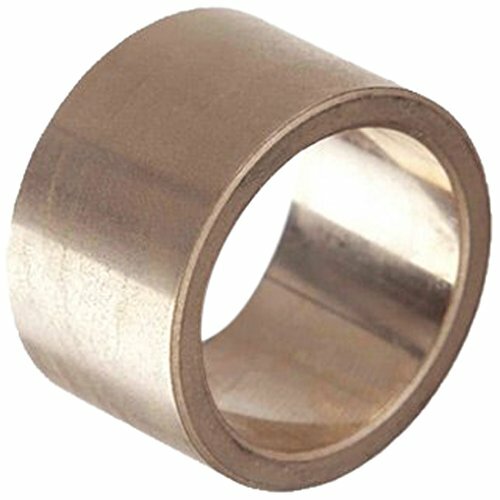 Bunting cast bronze bearings are machined from continuous cast C93200 (SAE 660) bronze for superior quality and performance. 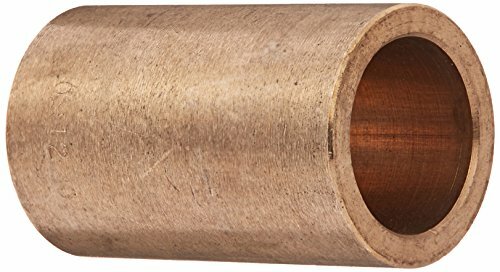 The continuous casting process assures a uniform bronze structure throughout the bearing, free from porosity and hard particle inclusions commonly found in other cast processes. 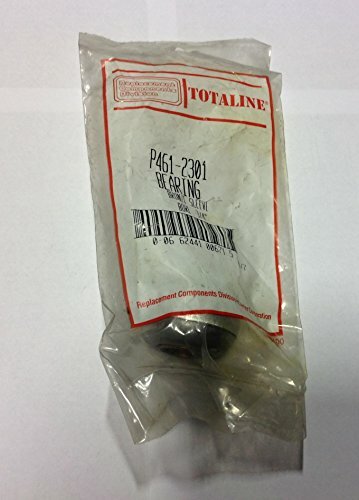 Our standard bearing line features over 900 sizes, these standards provide off-the-shelf economy for most applications and may be easily resized, oil grooved or graphited to meet special requirements. 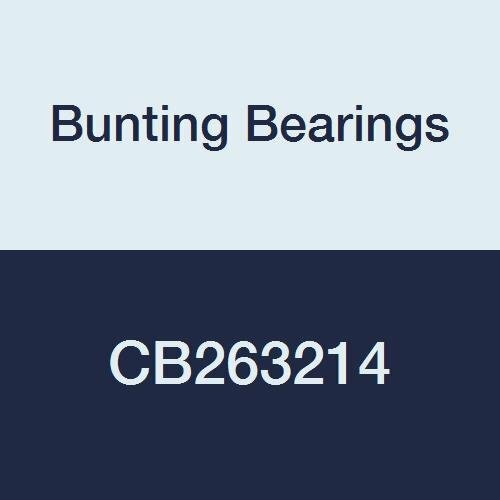 Bunting cast bronze bearings are machined from continuous cast C93200 (SAE 660) bronze for superior quality and performance. 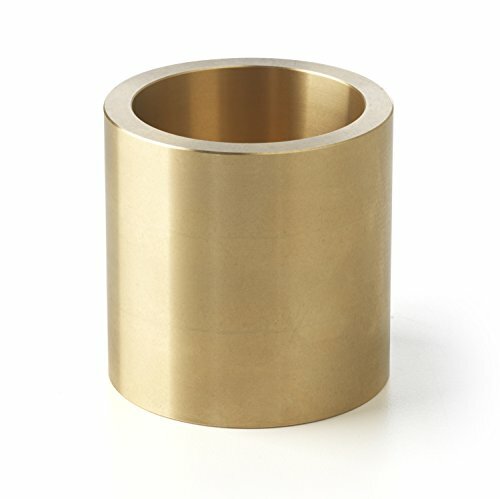 The continuous casting process assures a uniform bronze structure throughout the bearing, free from porosity and hard particle inclusions commonly found in other cast processes. 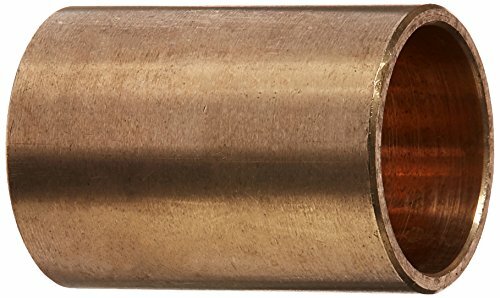 Our standard bearing line features over 900 sizes, these standards provide off-the-shelf economy for most applications, and may be easily resized, oil grooved, or graphited to meet special requirements. Built on Willis Carrier's invention of modern air conditioning in 1902, Carrier is the world leader in heating, air-conditioning and refrigeration solutions. We constantly build upon our history of proven innovation with new products and services that improve global comfort and efficiency. 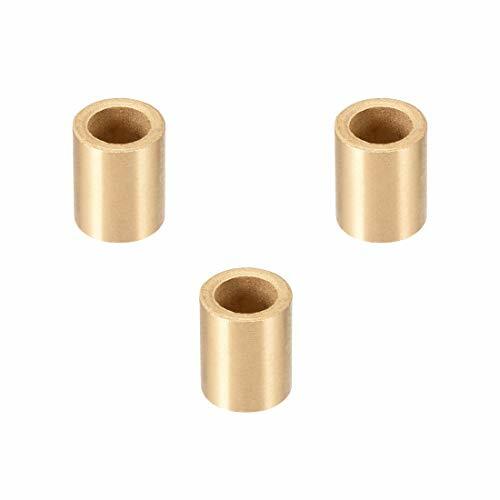 DryLin R linear plain bearings, made from solid polymers, are dimensionally equivalent to standard ball bearings. 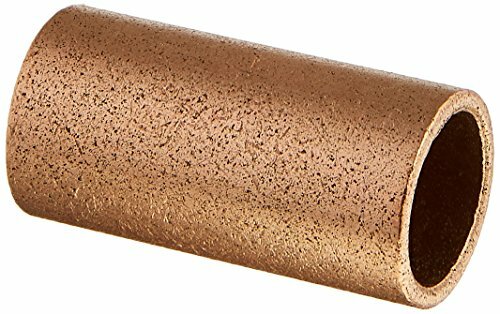 They are made entirely of wear resistant iglide materials offering technical benefits as well as a clear price advantage. 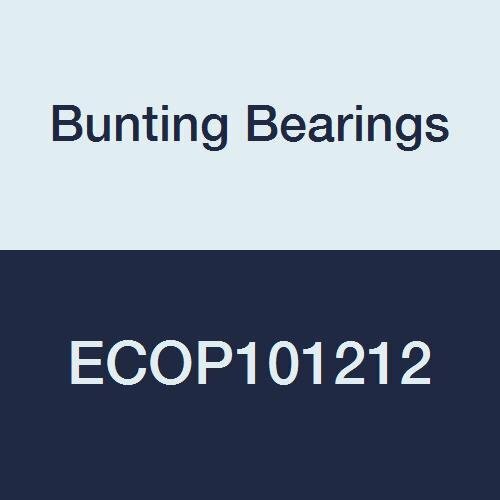 Bunting Bearings offers a complete line of stock plain bearings, flange bearings and washers made of P/M bronze. 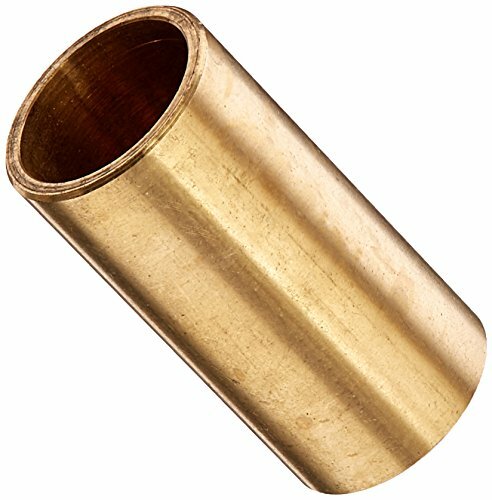 Bunting sintered bronze stock bearings have long conformed to ASTM chemical and physical properties, and are the first to include all ASTM standard sizes to ASTM recommended dimensions and tolerances. 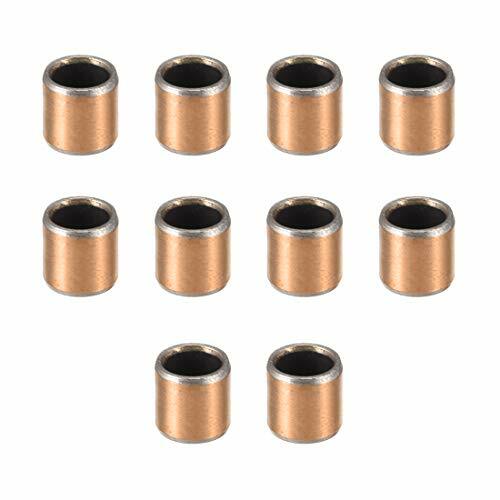 After forming, sintering and sizing, the bearings are vacuum impregnated with SAE 30 oil that provides lubricant which is metered from the bearing to the shaft during rotation. 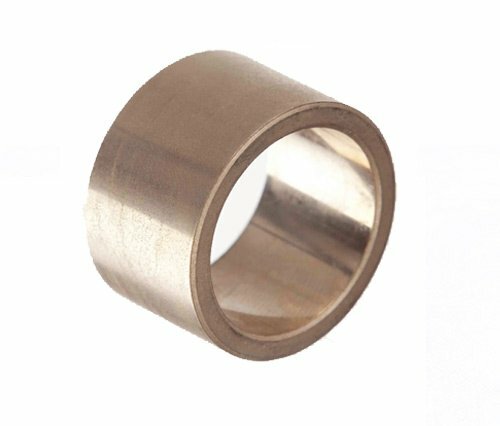 Standard off-the-shelf oil impregnated bronze bearings should function satisfactorily in temperatures ranging from 10 F to 220 F.